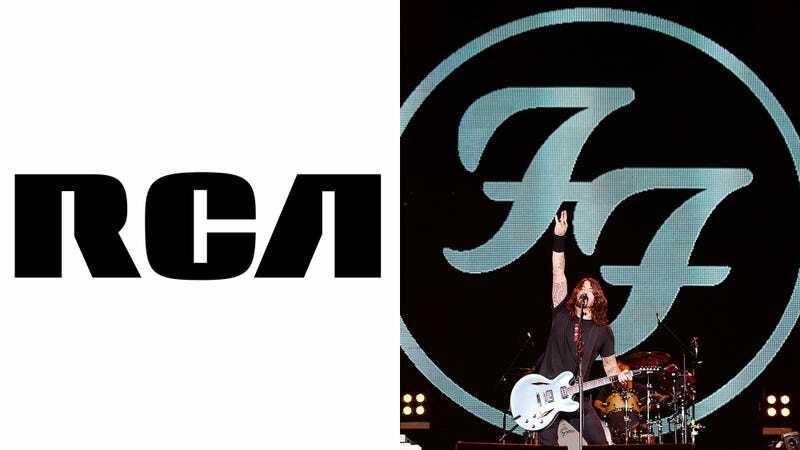 The Foo Fighters’ music has helped RCA Records make a ton of money over the years, but in spite of that, the band’s music label recently took to social media to state that it wouldn’t be sharing any of that profit. In what can only be described as an epic and defiant Twitter thread, RCA Records tweeted that it’ll never pay the Foo Fighters because singing with your buds is not a job. Yikes. One thing’s for sure: RCA did not mince words here. Clearly the company is not backing down, so the Foo Fighters are completely out of luck. Here’s hoping Grohl and his bandmates find a way to make some money from their music, because it looks like their record label won’t be giving them a dime.